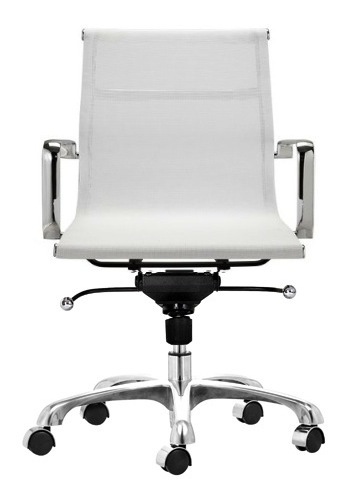 AG mesh management chair is both classic and contemporary that dictates comfort, flexibility and style. 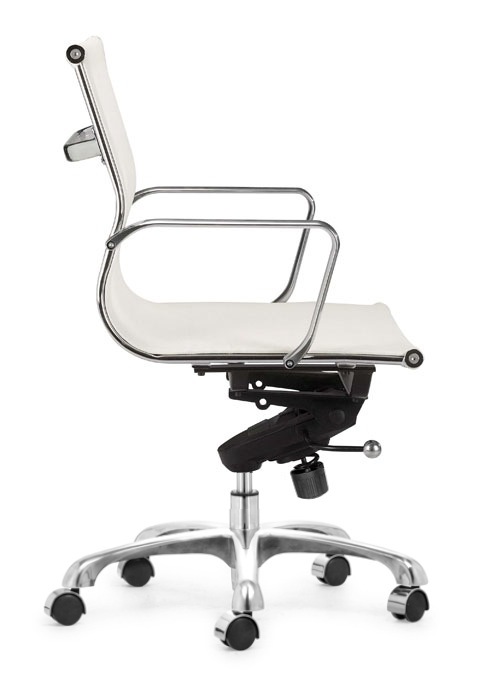 it is made from a chrome plated steel frame and armrest with rolling base, adjustable height and tilt-swivel mechanism. A breathable nylon mesh gives a light and airy appearance as well as offering long term comfort. 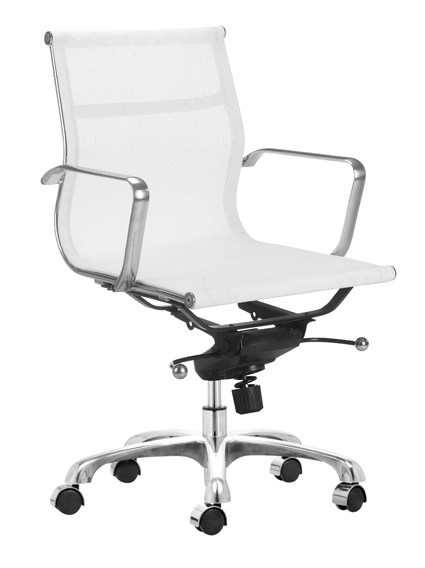 This contemporary mesh office chair is offered with a pneumatic seat-height adjustment feature and tilt lock option. 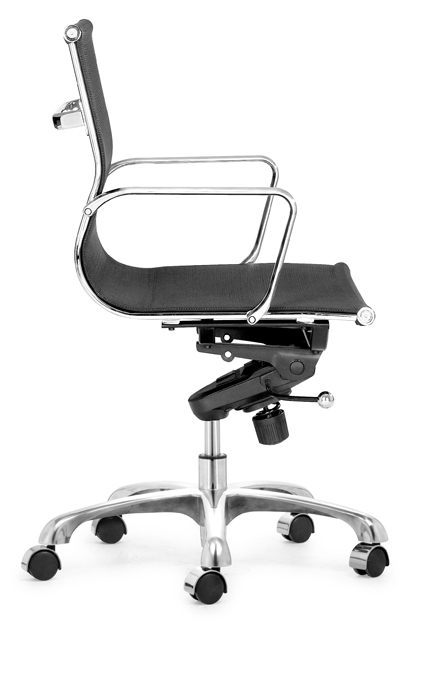 The pneumatic option increases the ease of height adjustment and range of motion to suit a broader range of seating applications and body types. 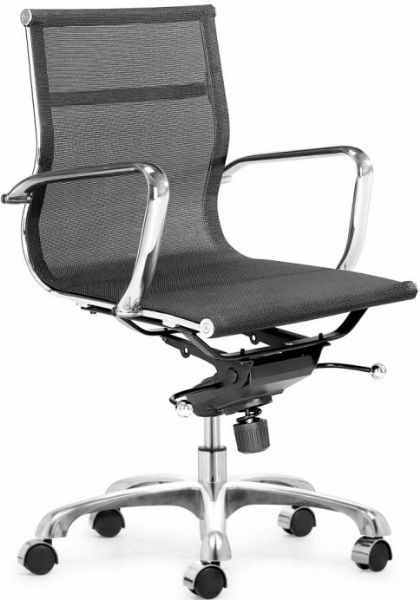 Tilt lock allows the seat angle to be secured in a neutral position. 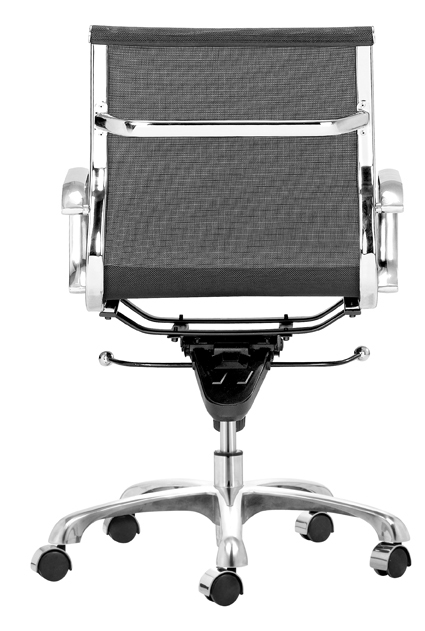 AG mesh management chairis perfect for all kinds of places; for contemporary homes, elegant offices, conference rooms, or hip startups. -- Please Choose an Option --	23"W x 25"D x 36 - 39"H: Seat Height 17"-20"